Mission: Enabling teenagers to see Christ, seek His community, and search His word through discipleship and evangelism. Vision: An authentic community whose radical love and relentless mission is anchored in Christ. Love - Sunday morning service where we offer worship, biblical teaching and small group time based on the current sermon series. This is held in The Shed during the 10:30am service. Connect - Events and activities where students can come and connect with others in the same walk of life. Visit our "Events" page to see some of our upcoming events. Grow - Annual retreats and year round small groups to encourage students to grow in Christ. 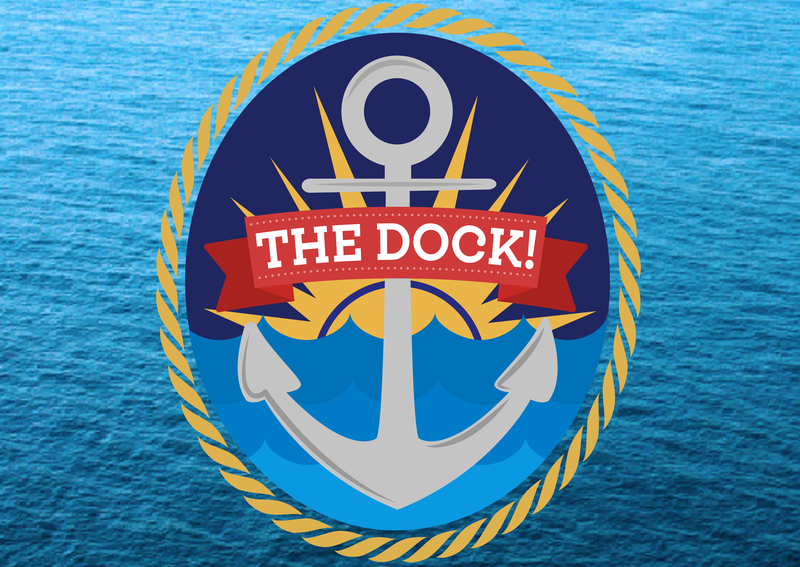 The Dock is a place designed for Middle School Students, 6th-8th grade, to experience God’s love. We meet every Wednesday night in The Shed from 6:30pm-8:00pm. 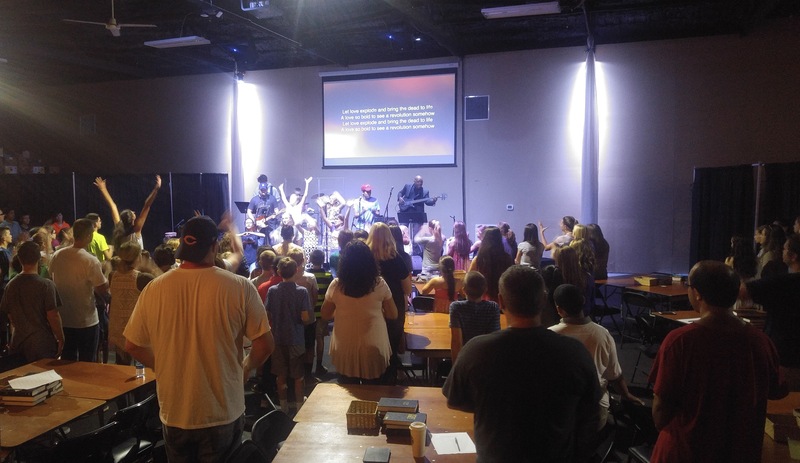 The Dock has games, worship, teaching, and small groups designed to bring Middle School Students closer in their relationship with Christ. 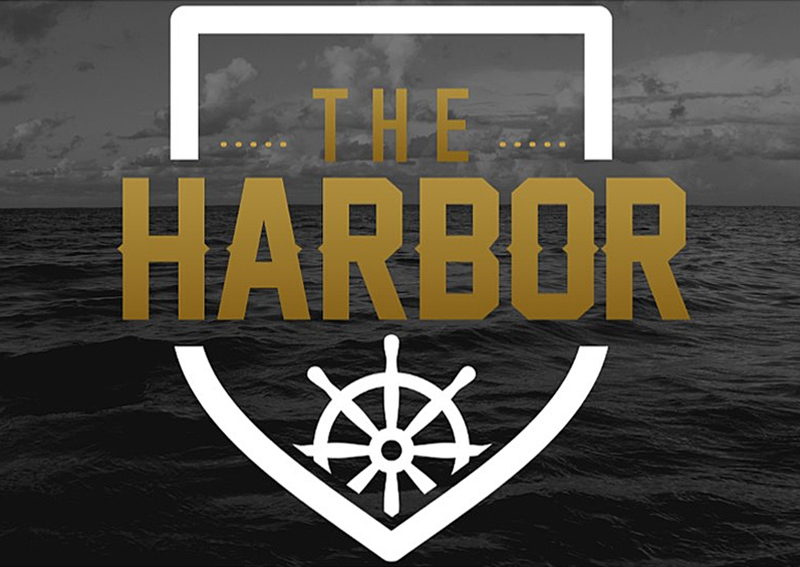 The Harbor is a ministry designed to engage High School Students, 9th-12th grade. The leaders, as well as the students, are building relationships with each other and learning how to deepen their faith in Jesus Christ. We meet weekly in The Shed on Sunday nights from 6:30pm-8:00pm. We have a time for games, food, Scripture discussion, and small groups. Serve - Local, National, and International mission trips to facilitate students to be the hands and feet of Christ. Visit our "In Action" page to see some of our past events. or call the church office at 630-585-7777.